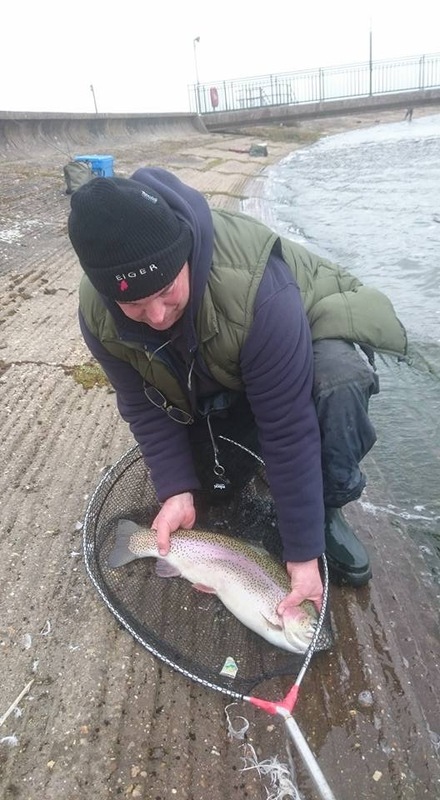 This entry was posted in and tagged competition, fishing, programme, Roy Jones Trophy, Stocks Reservoir on 13th May 2017 by Chris Carter. 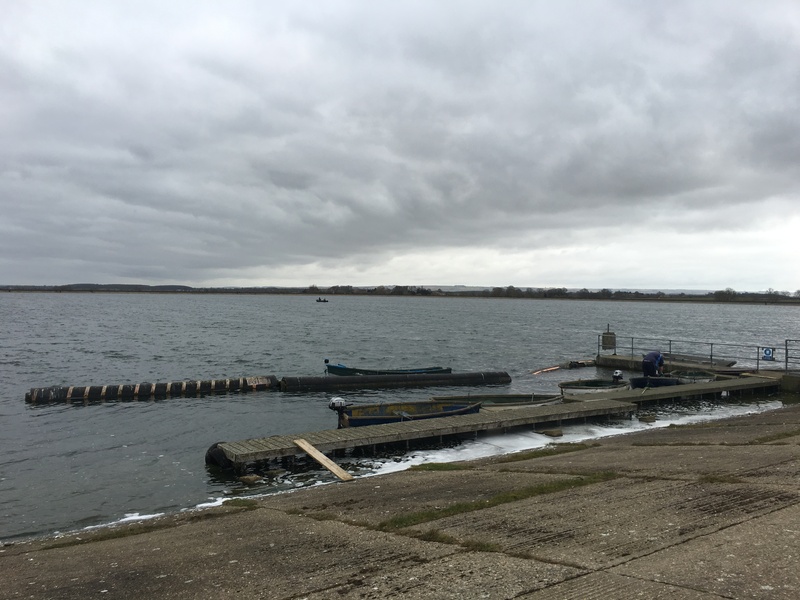 On 8th October 2016 the club will be fishing Rutland Water. 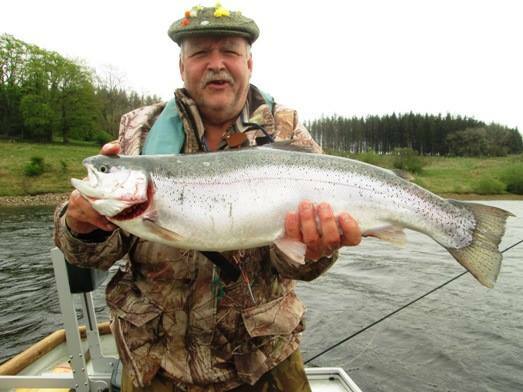 Contact Melvyn Wood if you would like to fish. This entry was posted in and tagged fishing, Melvyn Wood, programme on 8th October 2016 by Chris Carter. 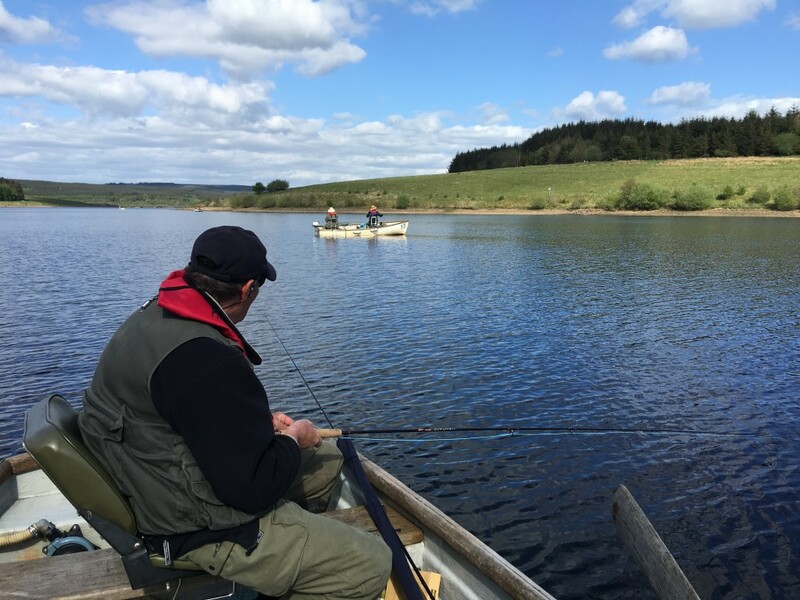 On 10th September 2016 the club is fishing Thornton Reservoir. Contact Melvyn Wood for details if you would like to fish. This entry was posted in and tagged fishing, Melvyn Wood, programme on 10th September 2016 by Chris Carter. 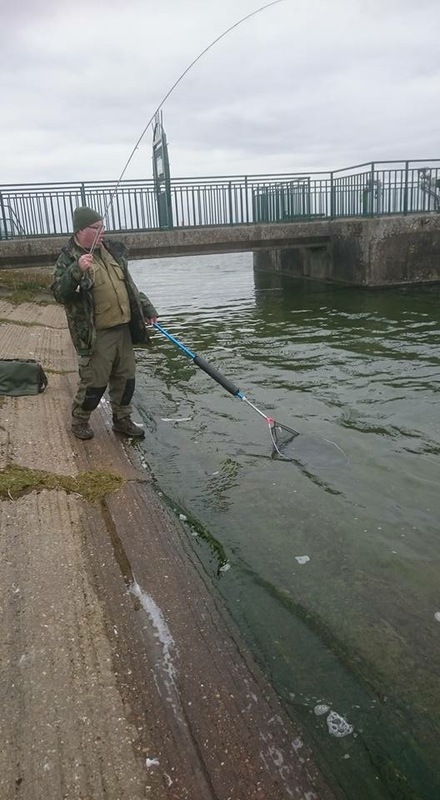 On the 6th August 2016 the club will be fishing Draycote Water. If you would like to fish please contact Melvyn Wood. This entry was posted in and tagged fishing, Melvyn Wood, programme on 6th August 2016 by Chris Carter. On 9th July the club will be fishing Carsington Water. If you would like to come along then please contact Melvyn Wood. This entry was posted in and tagged fishing, Melvyn Wood, programme on 9th July 2016 by Chris Carter. The club will be fishing Malham Tarn on 11th June 2016. Only 8 places available and they are first come first served. Contact Melvyn Wood for details. This entry was posted in and tagged fishing, Melvyn Wood, programme on 11th June 2016 by Chris Carter. 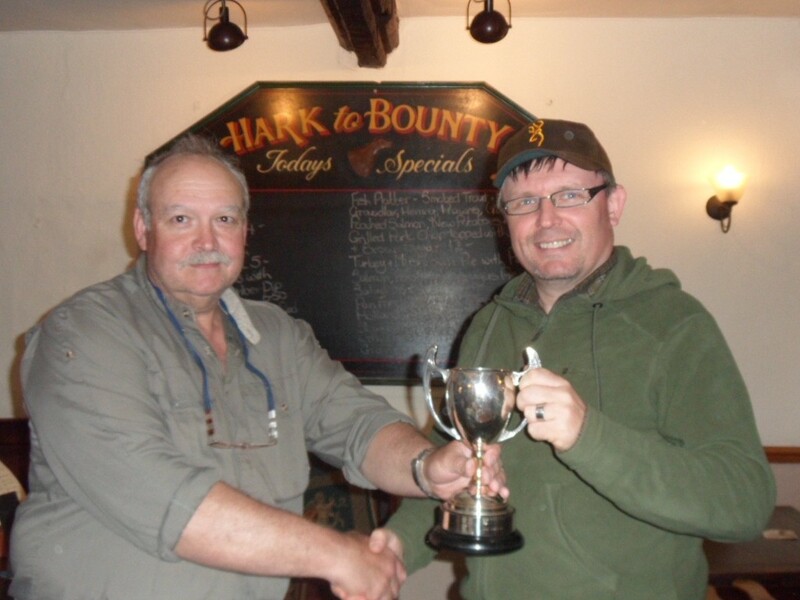 Our annual club fishing competition is to be held at Stocks Reservoir, Lancashire. Contact Melvyn Wood or Dudley Hosfield for further details if you would like to fish. 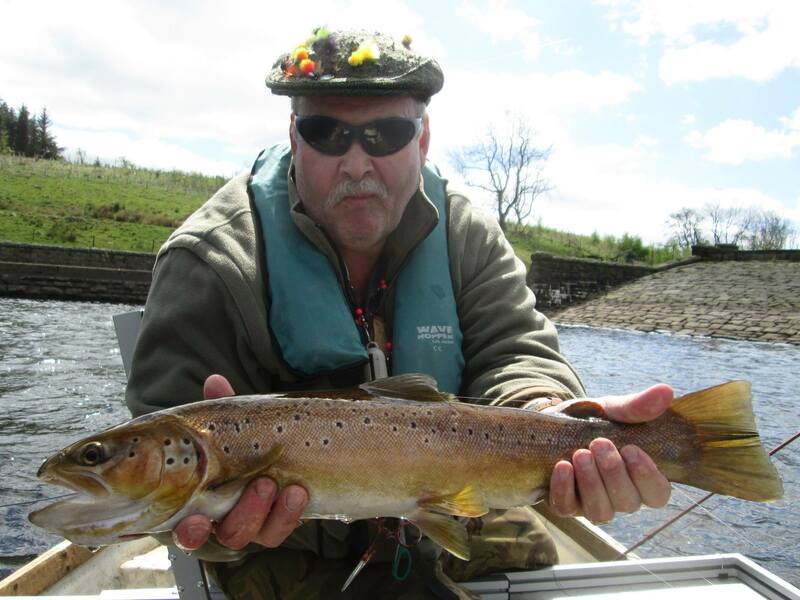 This entry was posted in and tagged competition, fishing, programme, roy jones on 14th May 2016 by Chris Carter. The club will be fishing Eyebrook on 16th April 2016. 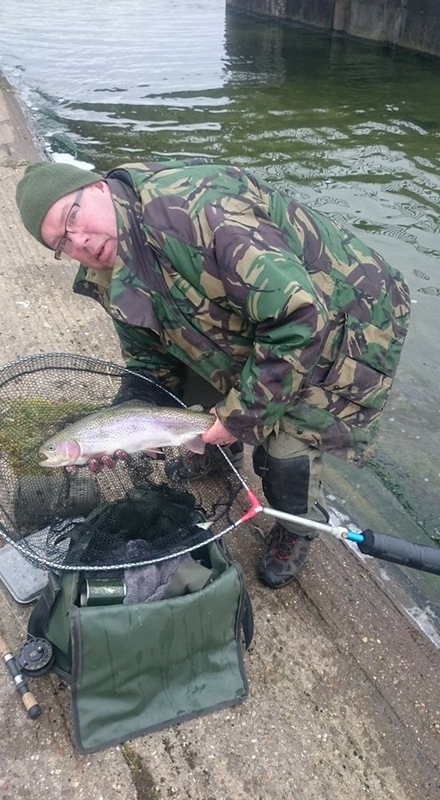 This entry was posted in and tagged fishing, Melvyn Wood, programme on 16th April 2016 by Chris Carter. The first outing of 2016 saw us at Toft Newton. Eight of us were responsible for landing 28 trout for the day. Very cold wind blowing most of the day made lunch time welcome. In the afternoon the wind dropped but the temp remained very low and a cold group enjoyed a bit of friendly banter after a good day out. 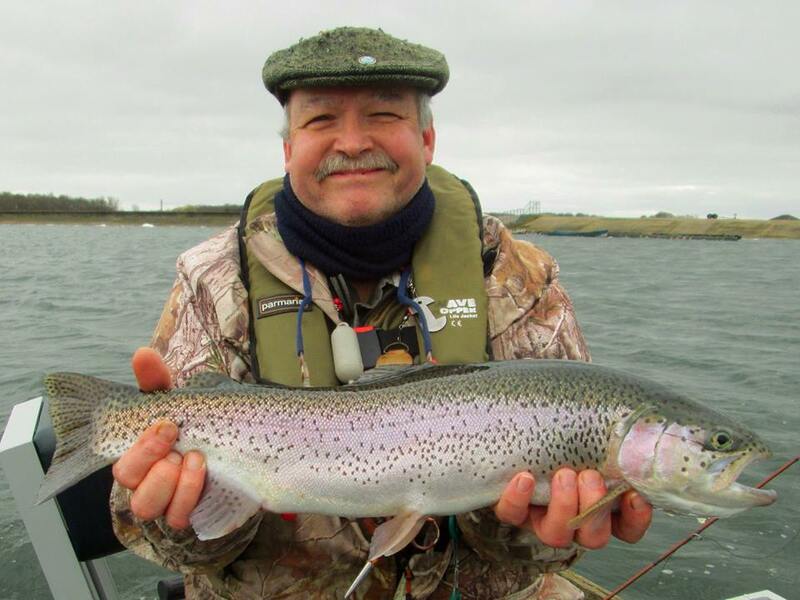 This entry was posted in Competition, Events, Fishing, News, Programme and tagged fishing, Reservoir, Toft Newton on 19th March 2016 by Chris Carter.